Simple no fuss, great fit and comfortable for the whole of a round. 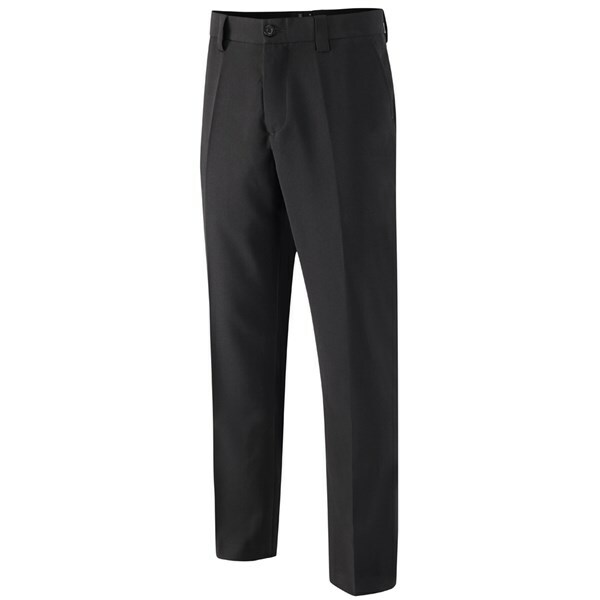 Good basic trouser, comfortable to wear and good in cold Conditions. Leg length is deceptive and would recommend a size shorter than usual. Nice trousers, haven't worn on the course yet but feel and look ok. Substantial pockets but probably won't keep you that warm on cold days unless you wear leggings as well. Overall 4 stars due mainly to comfort factor. Great value for money. The fit is relaxed and the trousers very comfortable. Generous length too. At the cheaper end of the market and would certainly buy again. The Stuburt Urban Essentials Stretch trouser have been designed to increase your mobility and comfort while walking around the course or swinging the golf club. 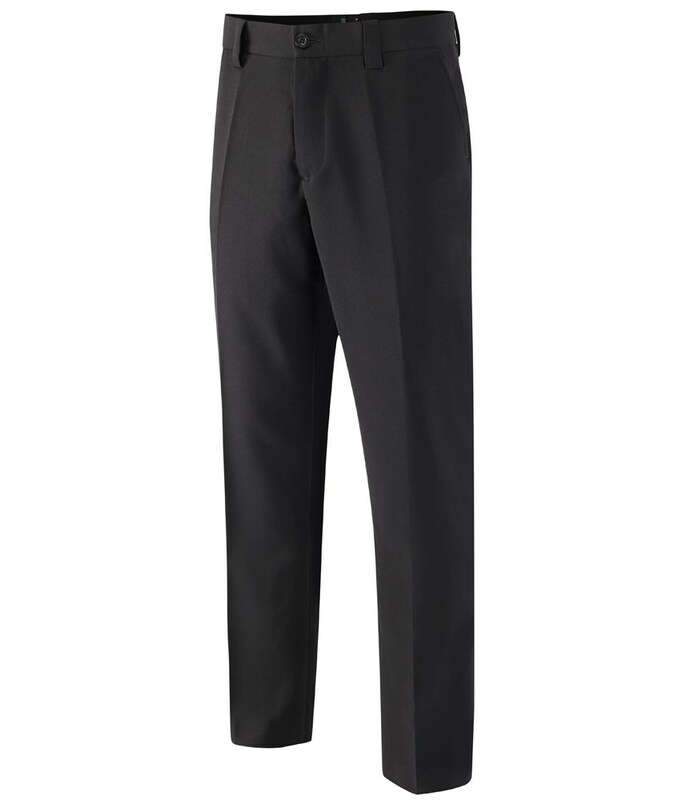 Made from a combination of polyester, viscose and elastane the Stuburt Urban Essential Stretch trousers look great and would not look out of place on the 1st tee on Saturday morning and then the office on Monday morning. The solid colour design are available in three popular colours that will pretty much match up with any colour polo shirt or sweater. Two back and front pockets make sure that you have enough room in your trousers to store all your golfing essentials.